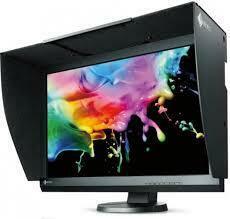 We deal in monitors of all leading brands and of all sizes. Vimal Fire Controls Pvt. 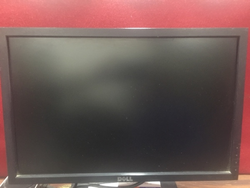 Ltd.
We are amongst the most reputed names in the industry, offering 4K UHD Monitor.